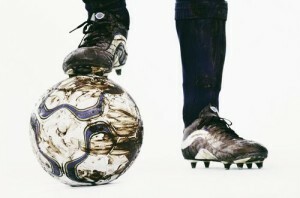 Field Lining. It ain’t no joke! Email to the SFYS Volunteer Field liners on 10-5, sent by David Reardon. Good Afternoon Field Liners, First off I wanted to thank you all for the work you have put in the past 4 weeks of season. 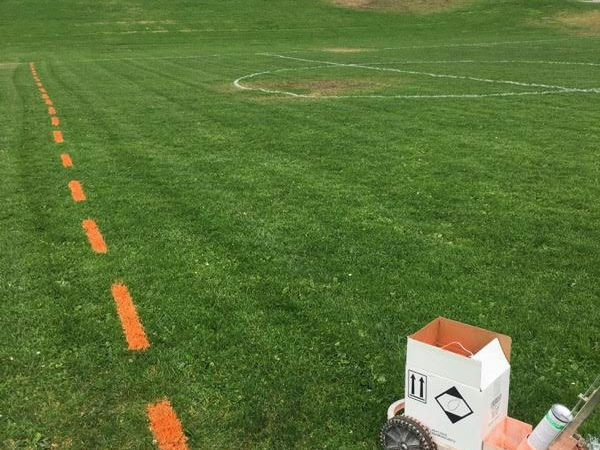 2nd Grade soccer depends on you all for field visibility, and without you tracing the lines, there… Read More Field Lining. It ain’t no joke!